Posts in the Category "ARTICLES"
When I was a child, people used to tell me that “your life flashes before your eyes” just before you die. 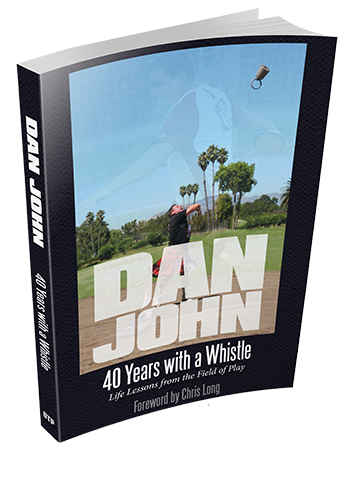 As I was writing 40 Years with a Whistle, I laughed a few times out loud as my past kept flashing before my eyes. “All in all, this wasn’t a bad life, but I…. Category ARTICLES, BLOG, DAN JOHN PRODUCTS, FRONT PAGE.